This is my Blogstead. Make yourself welcome! You’ll find stuff about my books, my doggies, and my horse. There are also pages here for my author-produced works–favorite titles now available in ebook format (with hardcopy coming), with some originals coming courtesy of Book View Cafe Publishing Co-op. (All authors, all professional, all the time.) 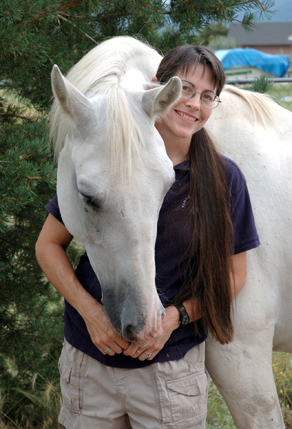 The Write Horse guest feature stops by for Patty Wilber’s adventures as a horse trainer. I love her blogs! Comments are moderately moderated. I will not moderate language, smart-assery (I approve of smart-assery), or opinions-other-than-mine. I will moderate rudeness, entitled righteousness, and comments that tell other people how to feel. Luckily for me, since I hate playing moderator at all, most of my friends and readers do play nice.